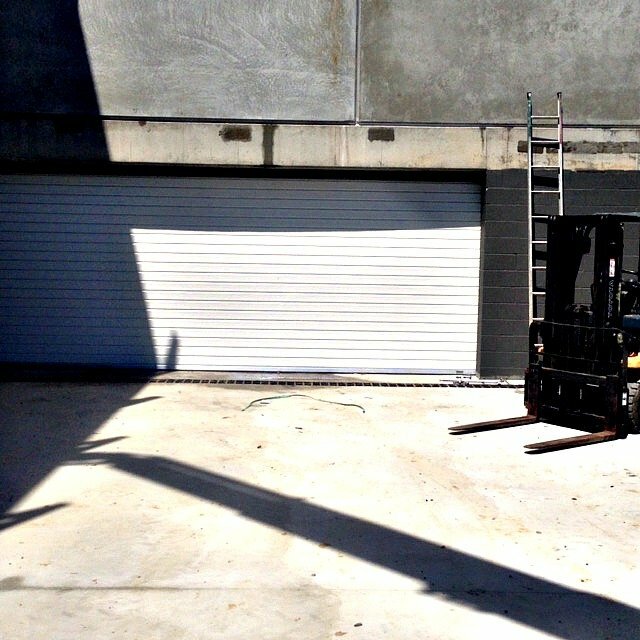 Last week our technicians installed a solid curtain roller shutter for a car park. This particular type of garage door was chosen because of the customer’s location. It was near the sea and so they didn’t want the salt air reaching the cars and causing corrosion and paint damage. Direct Door Services roller shutters are built to last, even in the face of the harshest conditions. Made from quality materials, our products are very effective in safeguarding a premises’ assets and inventory. Aside from car parks, our roller shutters are suitable in factories and other applications where the norm is long hours of business or operations. Direct Door Services have been in business for over 20 years. We install and fabricate a large range of domestic garage doors, as well as commercial and industrial roll shutters. 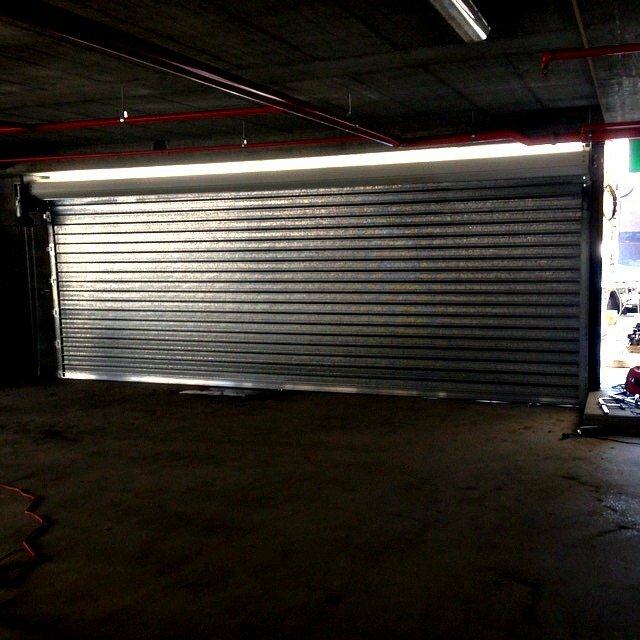 We also offer repairs and insurance work for all commercial and industrial roller shutters and doors. Ask for a free quote from us by calling 07 3802 2999 or sending us an online enquiry. Fully Perforated Steel Car Park Roller Shutter Help! Which Roller Shutter Is Best For My Situation?